According to Ecommerce News, Shop Apotheke is aiming to grow from 540 million euros to over 700 million euros this year. The online pharmacy wants to achieve this without any major acquisitions, but it does want to launch an online marketplace. Shop Apotheke has become the umpteenth e-commerce company that has decided to launch an online marketplace or to transform into one. 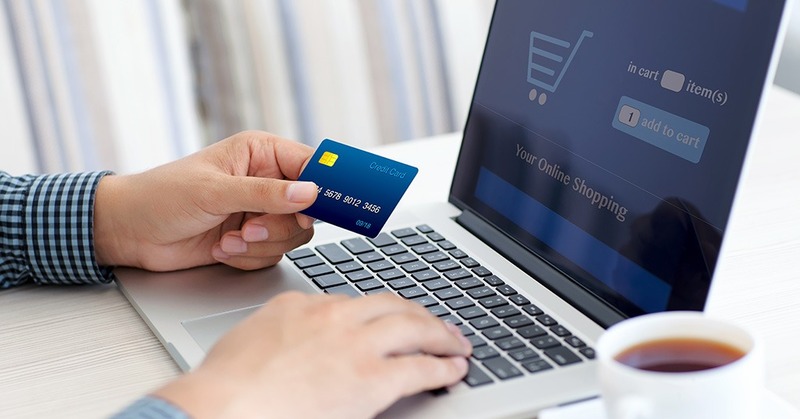 Apparently, online retailers have come to the conclusion it’s no longer enough to sell its own products, but that products from other retailers should also be included in its online store. Shop Apotheke has revealed its marketplace plans in a financial statement. On one page, the company writes about how it wants to invest in healthy growth. On that page, it also announces that the company is preparing for the launch of an online marketplace in Germany, with other markets to follow. Last year, the company’s revenue increased by 60% to 284 million euros. This was partly due to the acquisition of Europa Apotheek in September of 2017.